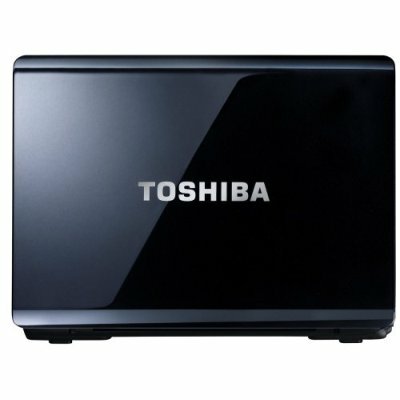 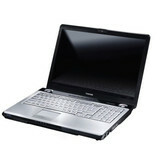 In summary the TOSHIBA SATELITE P200-1EE Laptop offers some useful memory capacity, takes in elements of the latest processing capacity and comes pre-installed with the latest version of Windows Vista Home Edition. 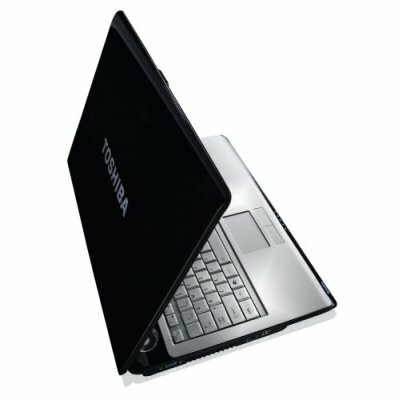 The design of the machine is slick and fashionable, something that will no doubt go down very well with the ever more fashion conscious laptop users. 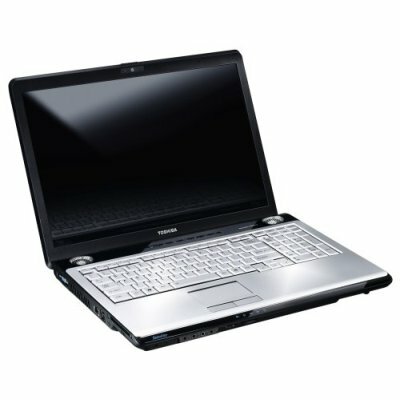 Not a top of the range model, but a very powerful machine, the TOSHIBA SATELITE P200-1EE Laptop should prove popular in the middle ground market.